I advise residents using IMSS health insurance only as a backup to make at least one clinic appointment after their annual subscription. This is to ascertain that they are properly entered into the computer system. Having a passbook and receipt does not guarantee eligibility to receive medical care. I discovered this when making my very first clinic visit during my third-year renewal. Trying to resolve this matter for eight months, I’ll be returning to Guadalajara again – for the ninth time –to find out if I now have (or have ever had) insurance coverage. 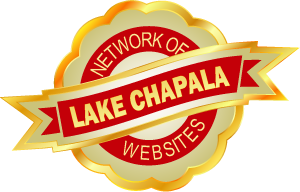 Proudly a member of Network of Websites - a monitored compilation of quality websites adhering to strict standards of integrity, security, modern technology, and benefits to the community.